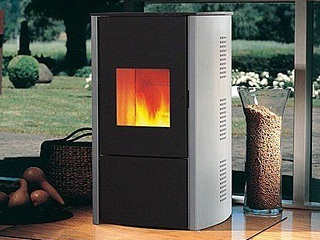 A heating system should be designed such that a person would be comfortable at any given time. Thus the heating system needs to produce as much heat as is lost to surrounding through building exterior insulation. Modern heating systems need to be reliable, easy to maintain and easily managed. This is very much applicable to rural housing. Intertech is involved in engineering and installation of heating systems for apartments, offices, residential and commercial buildings. We work with the whole range of equipment available on the market. We work with water, gas, electrical and hot air boilers, functioning based on either radiation or convection principle. The equipment we recommend is fully compliant with personal hygiene and safety regulations. It is economical in service. The systems are also aesthetically pleasing and fit in with the interior design of a residential or office space. 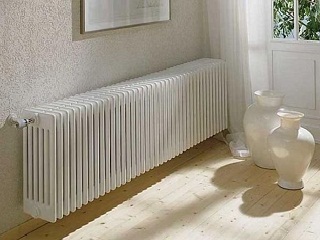 - choice of connection to the central heating network. Engineering a heating system requires correct hydraulic and thermal calculations in order to choose the correct materials and equipment. These are chosen individually for each case. The choice is based on the type of building. For residential housing water boiler are the preferred choice, whereas for commercial and manufacturing buildings air heating is more often used. The heating design is also reliant on other factors such as – exhaust/chimney available, the necessity for a heated floor or a combined boiler with hot water supply. We design based on equipment by world known brands – Goodman, Tempstar, Nordyne, Lennox, Rheem and so on. These helps us to ensure the right level of comfort for people and strict conditions for production facilities. Our engineers can prepare a competent specification, and complete the drawing and structural design, in compliance with the following federal regulations: SNiP 41-01-2003, 23-01-99, 23-03-2003, 41-01-2003, 41-03-2003, 23-02-2003, 23-01-99 and GOST 12.1.005-88, Р 52134-2003 and so on, as applied to the task in hand.